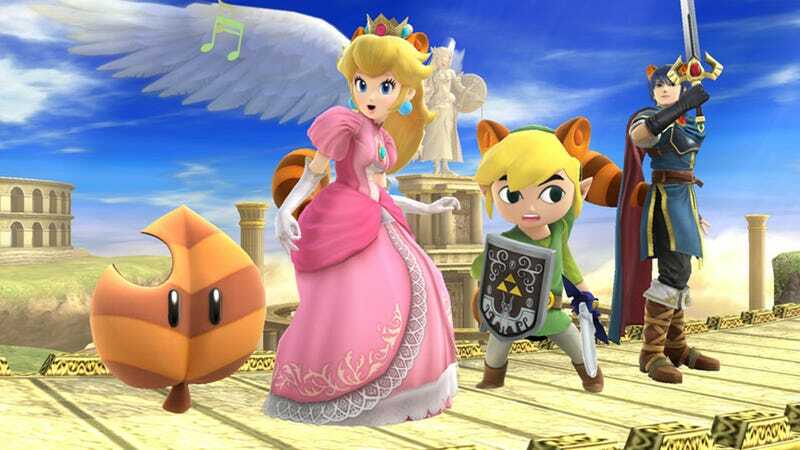 Everyone has tanooki ears and tails in the pic shared by Smash Bros. director Masahiro Sakurai. Everyone has tanooki ears and tails in the pic shared by Smash Bros. director Masahiro Sakurai. The Super Leaf will also let you float in the air, and they're still figuring out whether you can attack with the tail or not. Anyway, I can't wait to see Kirby or the Villager with these.